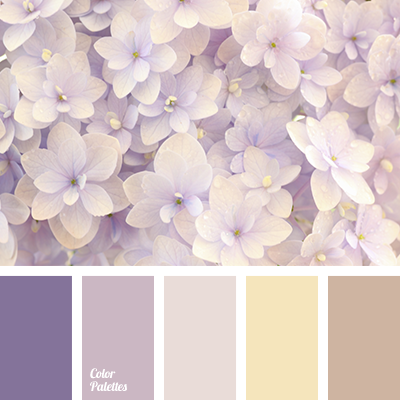 beige and brown colors, brown and beige colors, brown and purple colors, brown color, color of hydrangea, pastel yellow color, pink color, purple and brown colors, purple color, shades of brown, shades of pink, shades of purple, wine color. 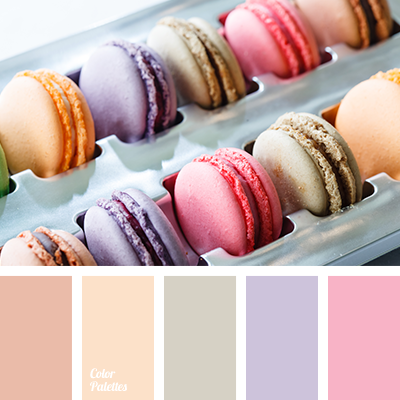 beige and brown colors, brown and beige colors, brown and purple colors, brown color, color of blueberry macaroon, color of cherry macaroons, color of wood, colors of coffee macaroon, purple and brown colors, shades of brown, shades of brown color, shades of wine color, wine color. 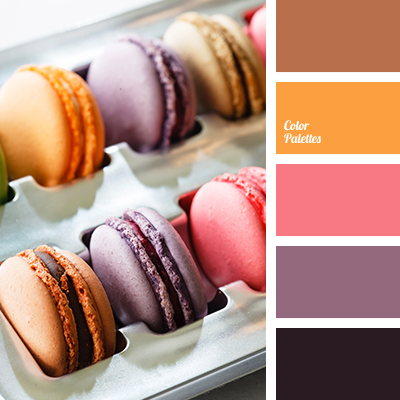 beige and brown colors, brown and beige colors, brown and purple colors, brown color, brown shades, color of blueberry macaroons, color of cherry macaroons, color of wood, colors of coffee macaroons, purple and brown colors, shades of brown, shades of wine color, wine color. 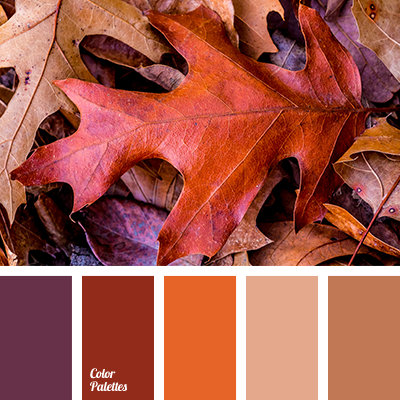 beige and brown colors, brown and beige color, brown and lilac colors, brown and violet colors, brown color, brown shades, color of vine, color of wood, lilac and brown colors, shades of brown color, shades of vine color, violet and brown colors.